Good. 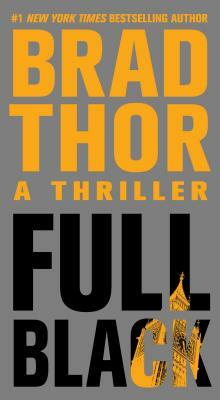 Full Black: A Thriller (Scot Harvath) by Thor, Brad, 2012-05-22. Mass market (rack) paperback. Glued binding. 496 p. Scot Harvath, 11.